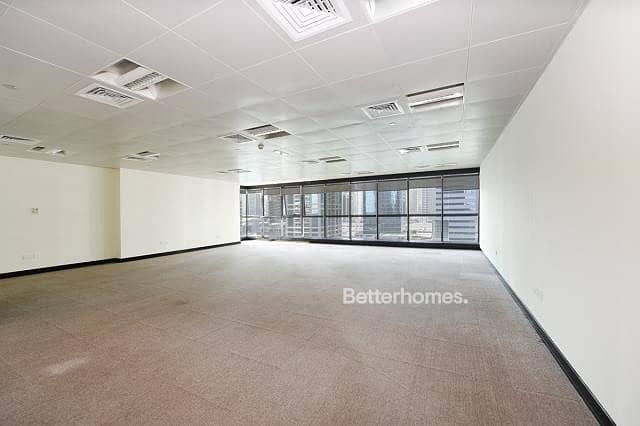 High quality fitted office for rent with full lake view! 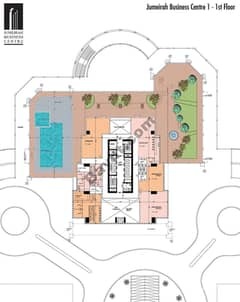 The rectangular floor plan and open plan office allows optimal space utilization and configuration to tenant requirements. The flooring is skid under base u2013 with a light pink/ beige carpet. The false ceiling is metalized, perforated, aluminized (finish) ceiling. The lighting is designed with energy efficient long life lamps and direct indirect lighting, providing very efficient and pleasant office lighting. The unit has a well laid out pantry and toilet within the office, apart from one basement parking. u2022 CCTV coverage with 24 Hrs security service and reception. 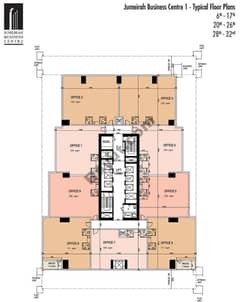 Retail concepts like Desco copy and print centre, restaurants (different cuisines), rent a car outlet etc, over 2 levels and coffee shop are available in the tower.